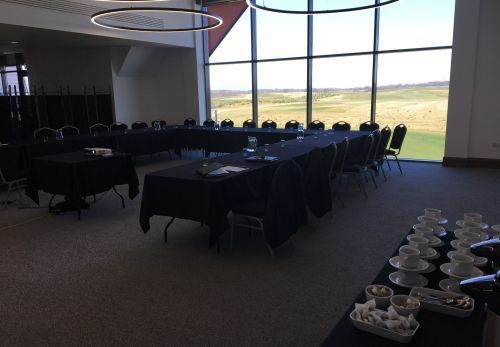 If you are looking for the ideal venue that caters for all your corporate requirements, then look no further. 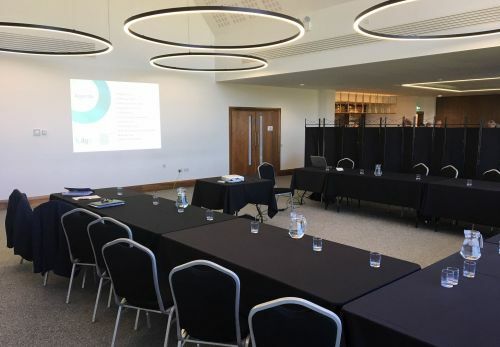 With two superb sized Conference Receptions, first class banqueting capabilities and all surrounded by fantastic leisure and sports facilities, including a championship Golf Course, we are certain that Ingebourne Links Golf and Country Club has everything you need to make sure your event is a complete success. 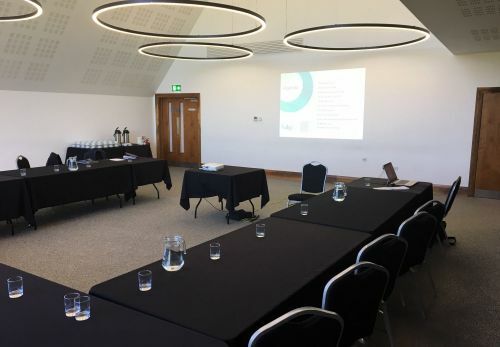 Our Events Manager will be on hand to guide and help you arrange your companies unique requirements. By listening to your ideas and personal requirements, we help you to tailor your particular needs and wants, whilst all the time aiming to work within your budget. Get in touch to find out more about Conferences!